One of the highlights in Dr. Martin Laurence Lee's long-standing career was been working with Prolacta, where he helped to develop human breast milk products for extremely premature infants. 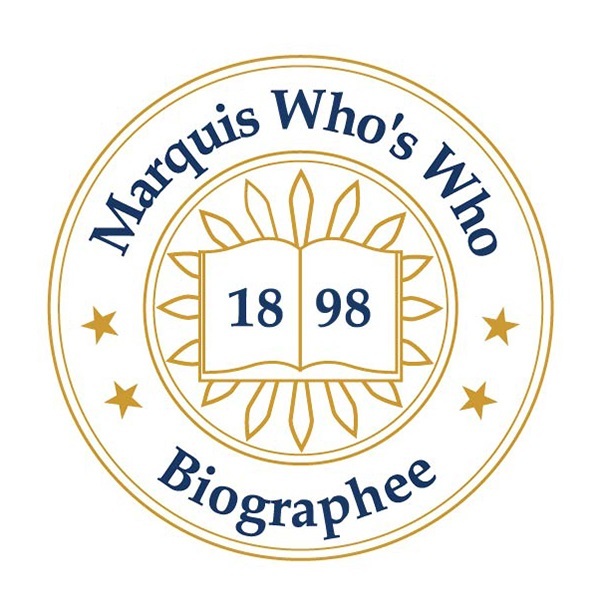 STUDIO CITY, CA, September 14, 2018 — Marquis Who's Who, the world's premier publisher of biographical profiles, is proud to present Martin Lee with the Albert Nelson Marquis Lifetime Achievement Award. An accomplished listee, Martin Lee celebrates many years' experience in his professional network, and has been noted for achievements, leadership qualities, and the credentials and successes he has accrued in his field. As in all Marquis Who's Who biographical volumes, individuals profiled are selected on the basis of current reference value. Factors such as position, noteworthy accomplishments, visibility, and prominence in a field are all taken into account during the selection process. After obtaining a Bachelor of Arts, Master of Science and Doctor of Philosophy in biostatistics from UCLA, Dr. Lee honed his skills in biostatistics and clinical development initially through his work with Hollywood Presbyterian Medical Center and the Hyland Therapeutics Division at Baxter Healthcare Corporation, where he served as Director of Medical Affairs. Currently, Dr. Lee serves as an adjunct professor in the Department of Biostatistics at the Fielding UCLA School of Public Health, director of medical affairs at Baxter Healthcare, president of International Quantitative Consultant and vice president of clinical research and development with Prolacta BioScience, Inc. One of the highlights in his long-standing career was been working with Prolacta, where he helped to develop human breast milk products for extremely premature infants. With the company, Dr. Lee showed it was possible to collect the milk safely and process it in such a way that a baby would get benefits that the mother alone could not give, saving the lives of thousands of babies. A fellow with the Royal Statistical Society, Dr. Lee affiliates himself with the Biometric Society, the American Statistical Association and the International Society for Thrombosis and Hemostasis in order to remain aware of changes in his field. Due to his outstanding work, he has been recognized many times over the years. In addition to being named a Regents' Fellow and earning a grant through the U.S. Public Health Service, he received the Distinguished Alumni Award through UCLA School of Public Health Alumni Association. A number of publications have also honored him for his work, including Who's Who in America, Who's Who in the West, Who's Who in the World and Who's Who of Emerging Leaders in America. Looking toward the future, Dr. Lee intends to maintain his excellence in his roles with Prolacta, UCLA, and International Quantitative Consultant. In recognition of outstanding contributions to his profession and the Marquis Who's Who community, Martin Lee has been featured on the Albert Nelson Marquis Lifetime Achievement website. Please visit www.ltachievers.com for more information about this honor.